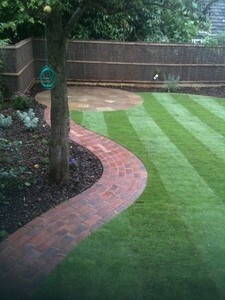 See below some examples of our work. 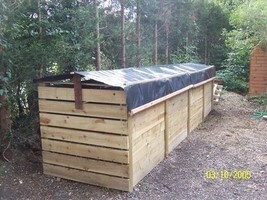 water reservoir to water the plants using rainwater. 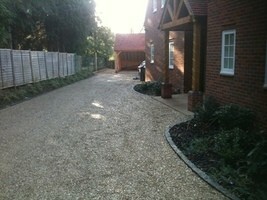 then covered in 20mm Oxford shingle. 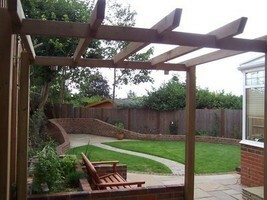 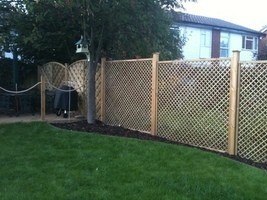 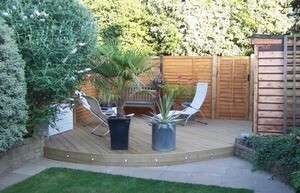 Fencing - Privacy lattice and ornate panels. 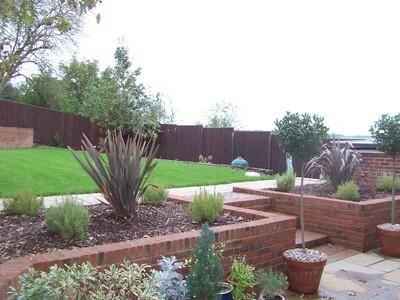 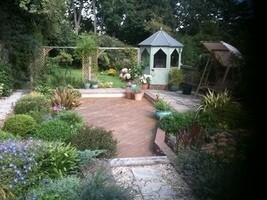 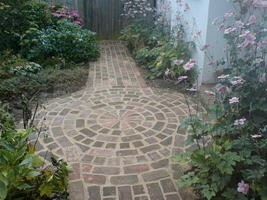 Brickwork pathway - making use of recycled bricks. 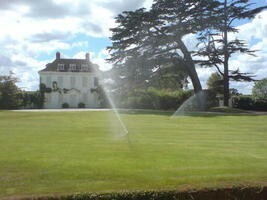 Pop-up lawn irrigation.